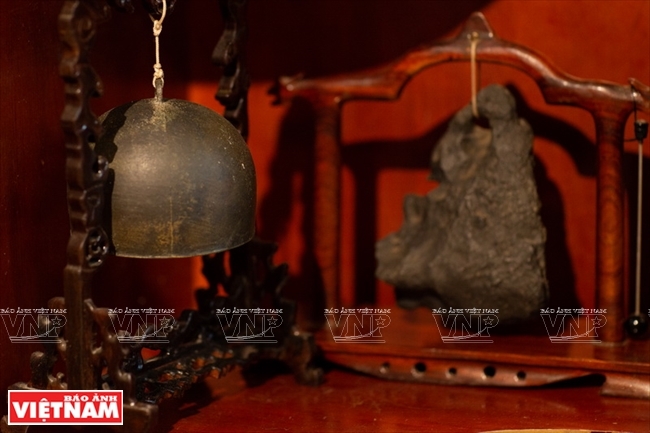 Tam’s interest in bells originated from a business trip during which he bought an old bell from an antique shop. 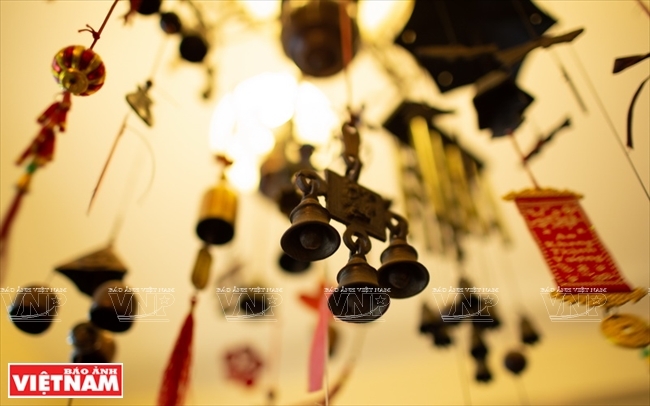 Tam then started collecting bells and now has a big collection of bells from different countries, including Vietnam, France, Spain, India and Japan. 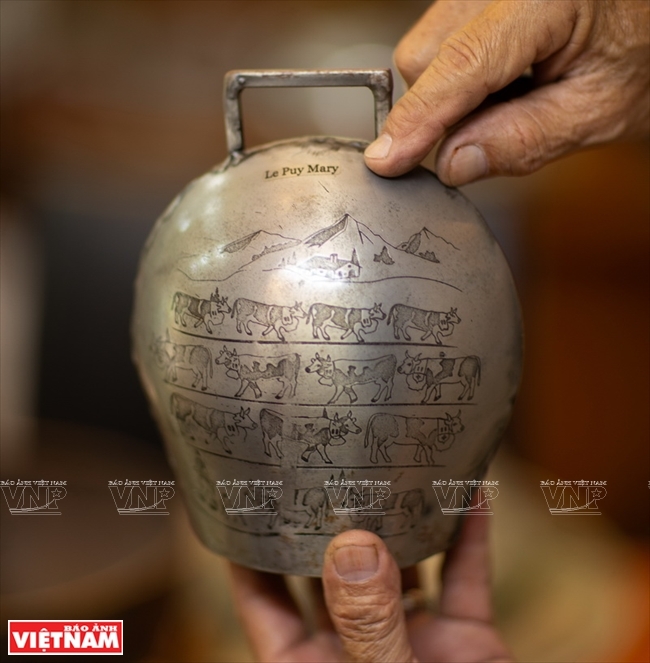 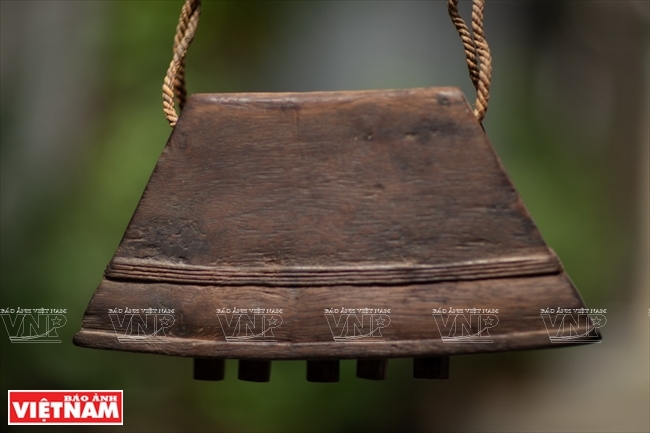 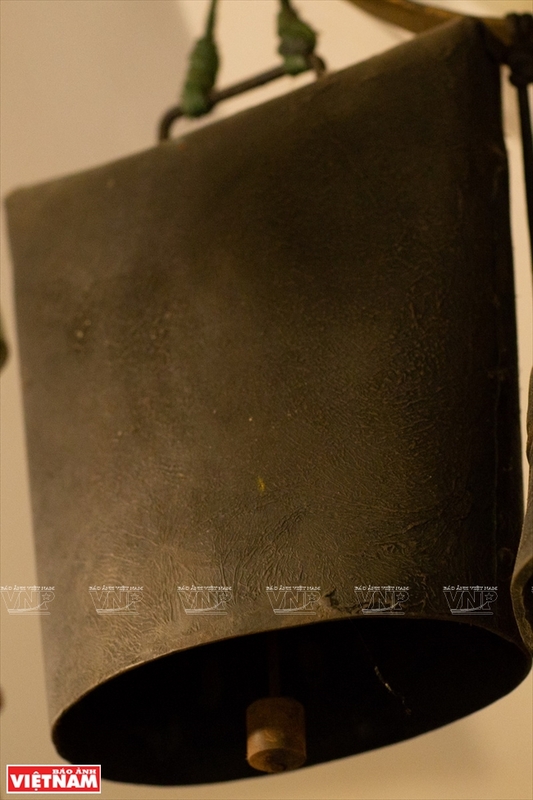 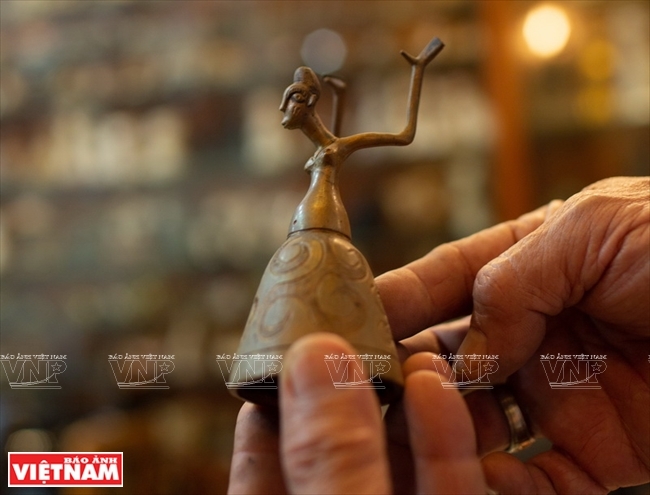 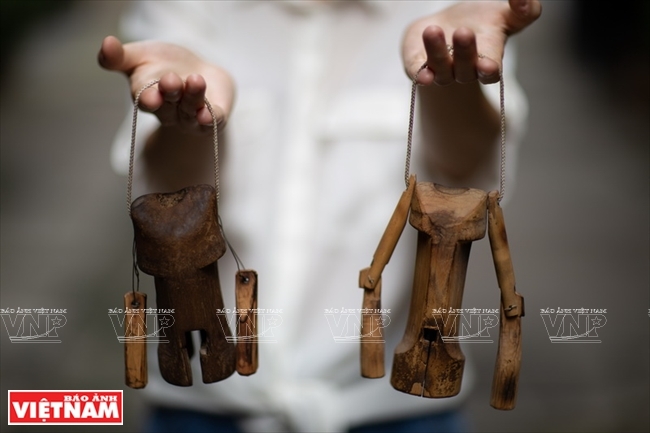 The oldest bell in Tam’s collection, which was bought in Nha Trang, is a relic from the ancient Champa culture. 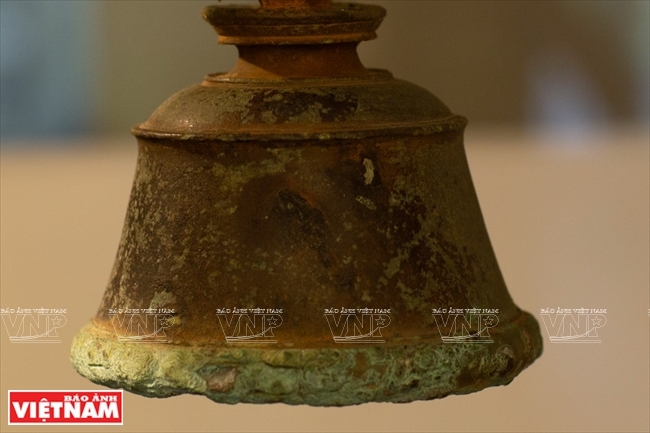 Another old bell which has the size of one’s hand was found by Tam in the former imperial city of Hue. 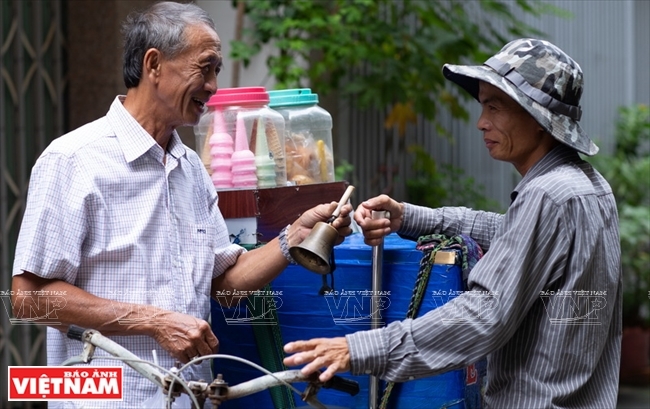 One of Tam’s favorite bells is the one he bought at an antique market in Ho Chi Minh City. 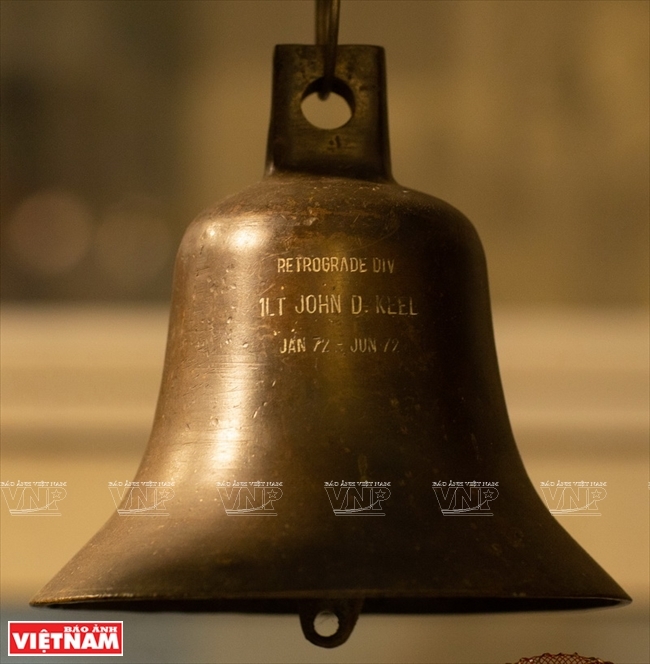 This bell belonged to an American soldier who was in southern Vietnam in 1972. 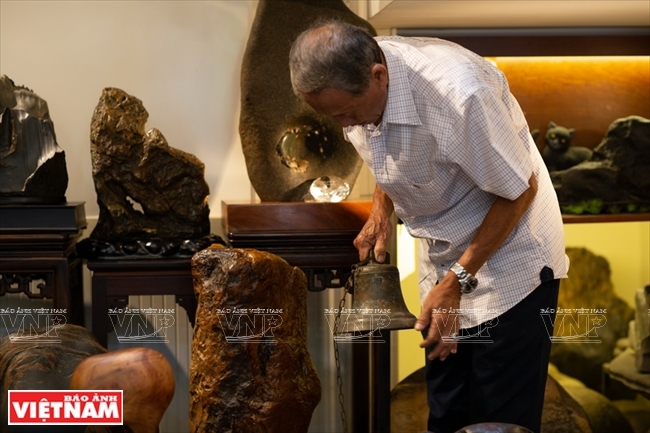 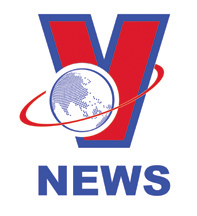 Bui Duc Tam now owns more than 200 bells, which are from various countries around the world. 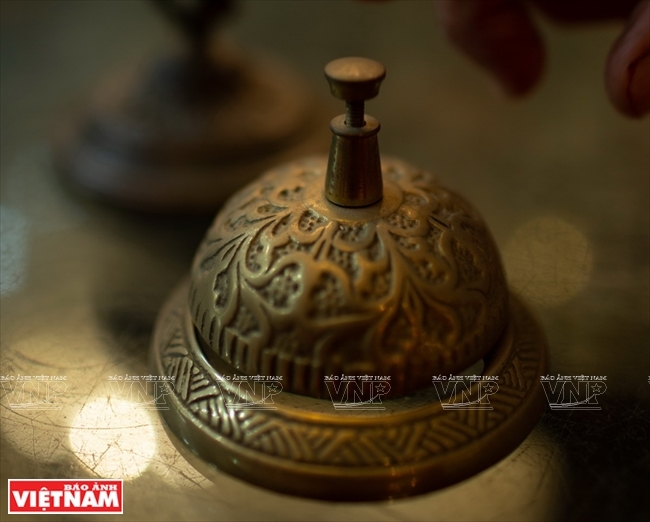 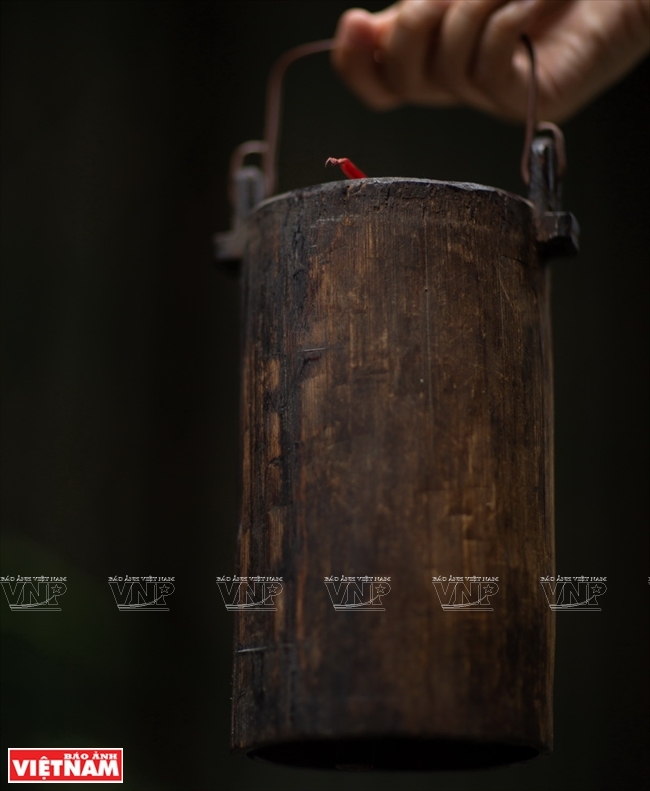 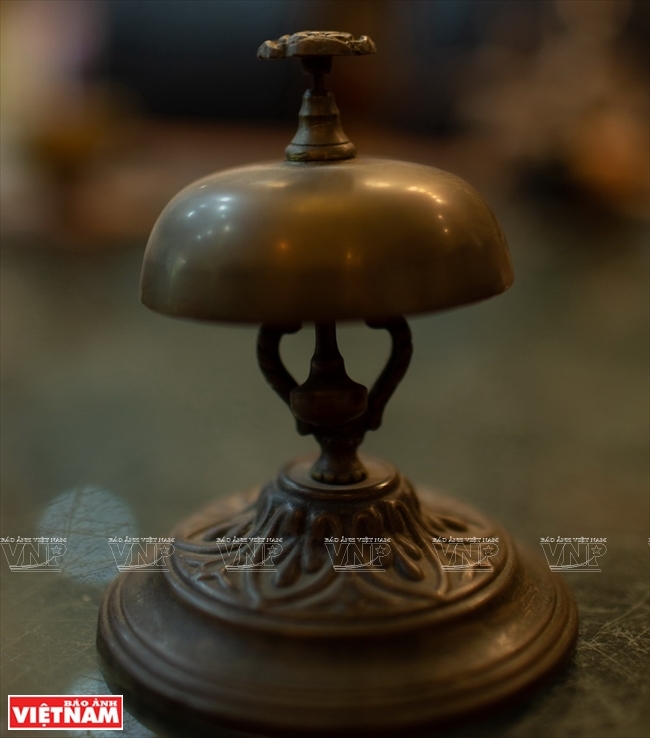 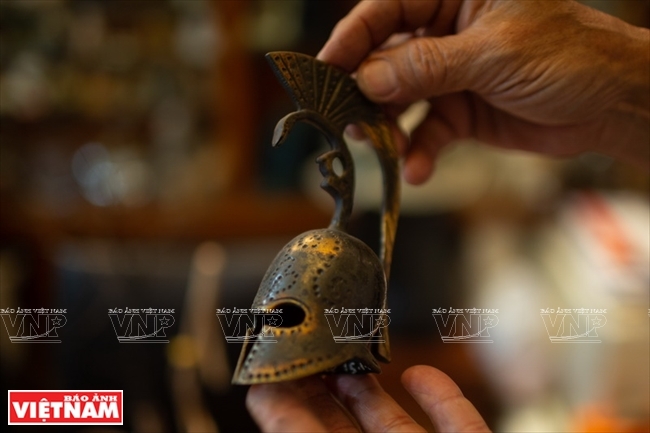 A bell dating back to the French colonial era in Bui Duc Tam’s collection. 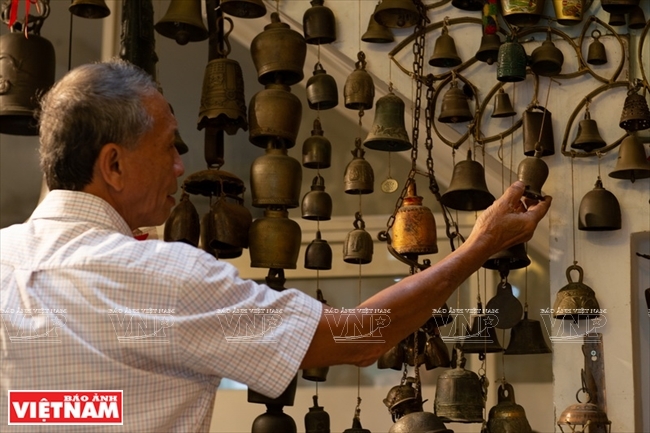 Collecting bells is Bui Duc Tam’s passion. 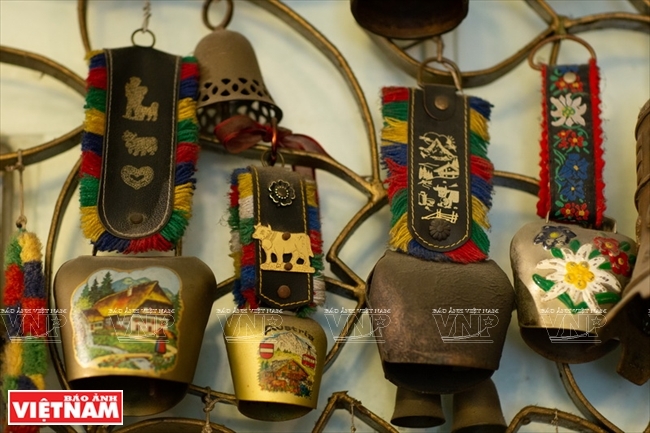 Bells in his collections are from various countries including Vietnam, France, Spain, India and Japan. 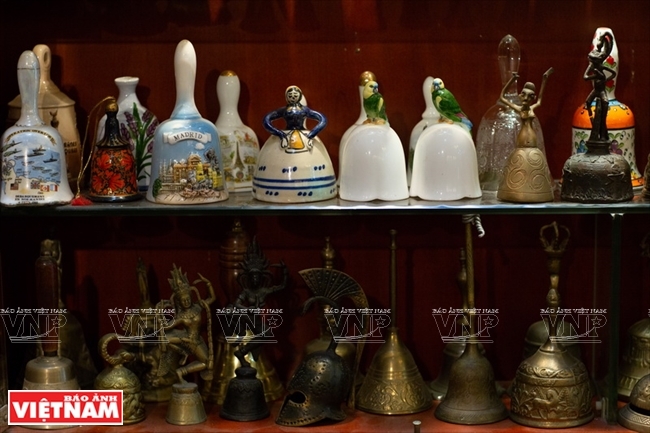 The majority of Tam’s collection are bells from European countries which he bought from antique and souvenir shops during his trips to Europe. 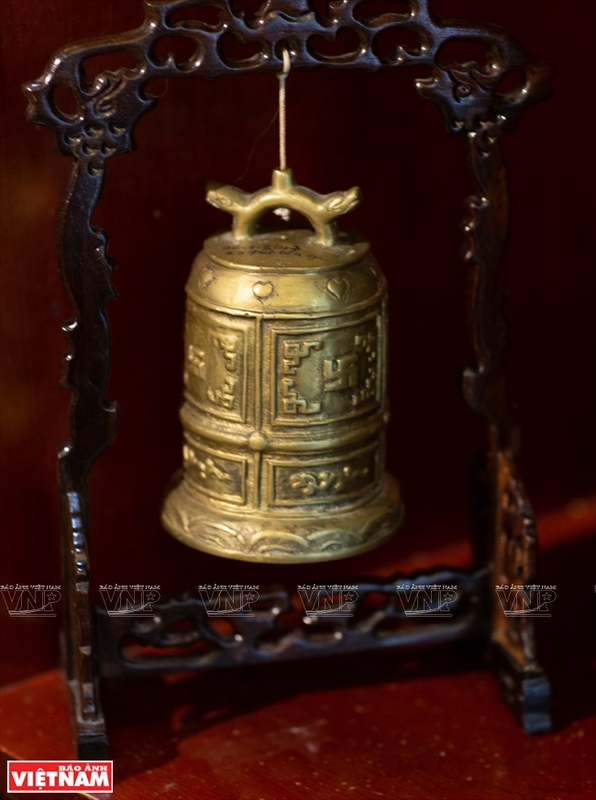 They are call bells at restaurants, door bells and animal bells.